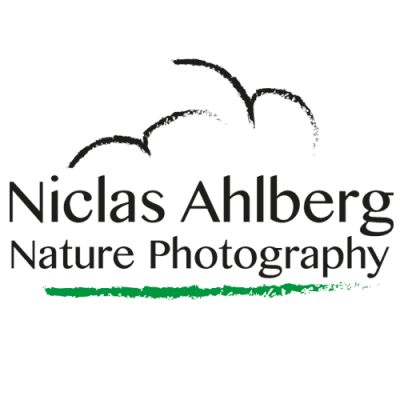 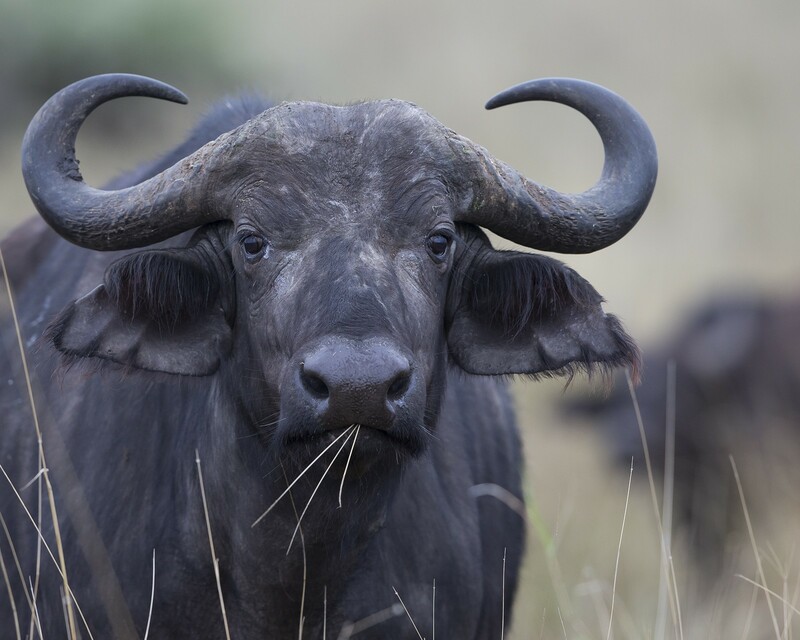 The African buffalo or Cape buffalo (Syncerus caffer), is a large African bovine. 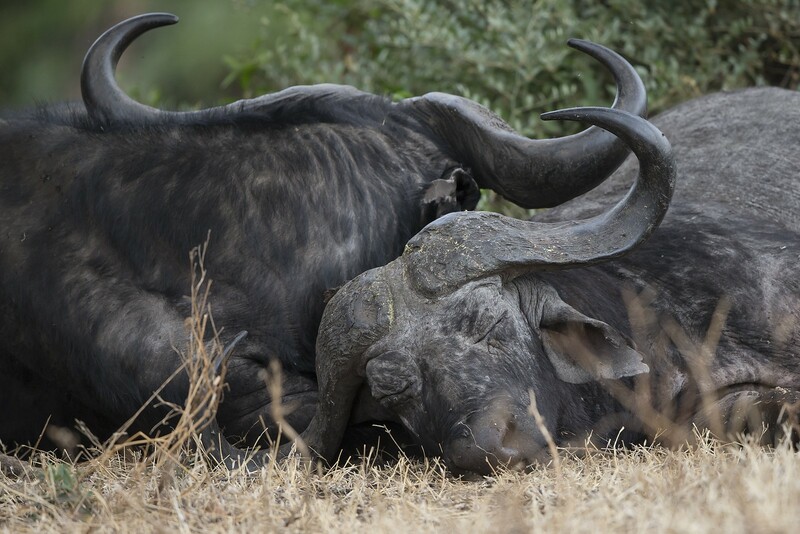 Syncerus caffer caffer, the Cape buffalo, is the typical subspecies, and the largest one, found in South and East Africa. 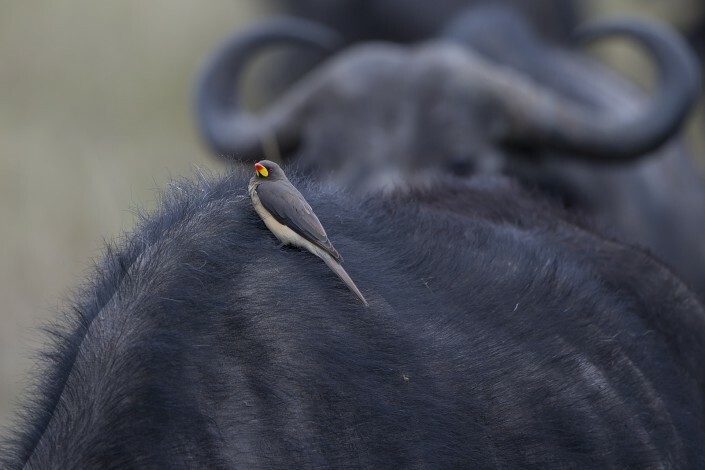 S. c. nanus (forest buffalo) is the smallest subspecies, common in forest areas of Central and West Africa while S. c. brachyceros is in West Africa and S. c. aequinoctialis is in the savannas of Central Africa. 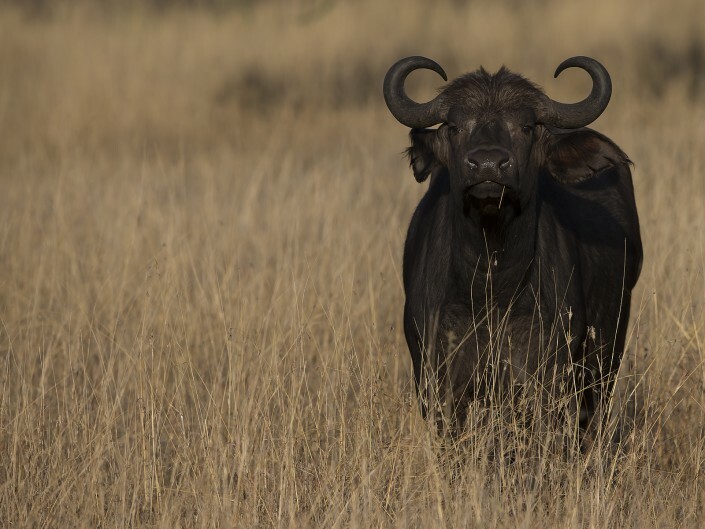 The adult buffalo’s horns are its characteristic feature; they have fused bases, forming a continuous bone shield referred to as a “boss”. 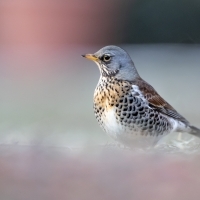 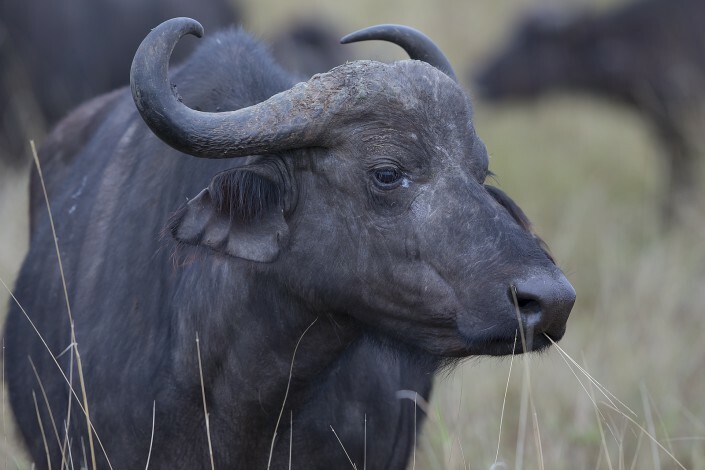 It is widely regarded as a very dangerous animal, as it gores and kills over 200 people every year. 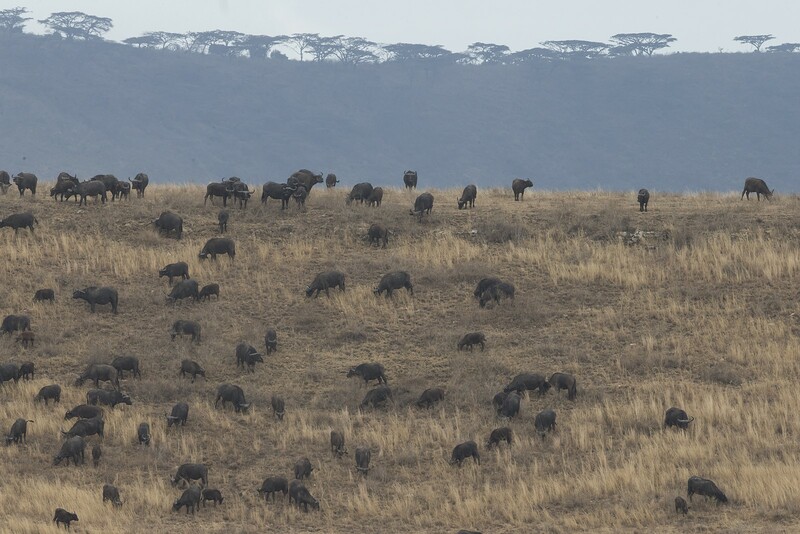 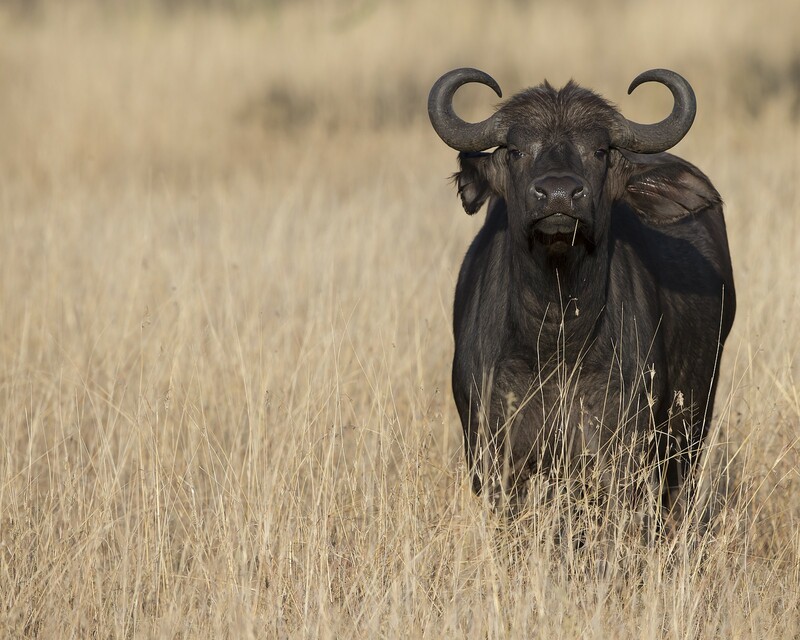 The African buffalo is not an ancestor of domestic cattle, and is only distantly related to other larger bovines. 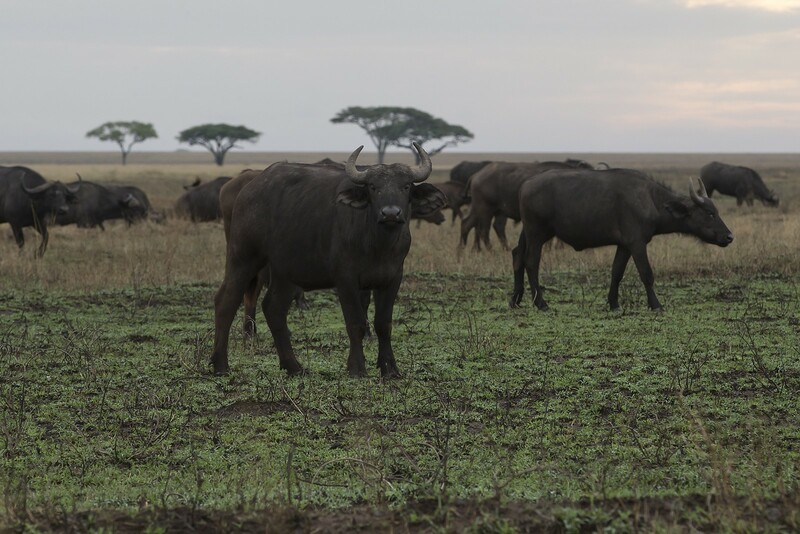 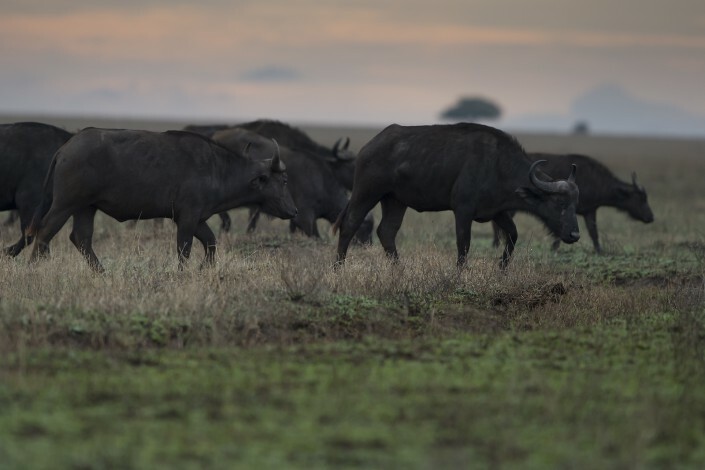 Owing to its unpredictable nature, which makes it highly dangerous to humans, the African buffalo has never been domesticated unlike its Asian counterpart, the water buffalo. 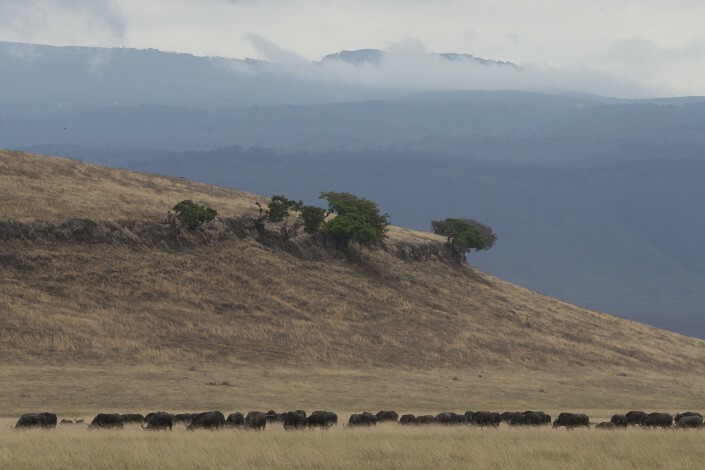 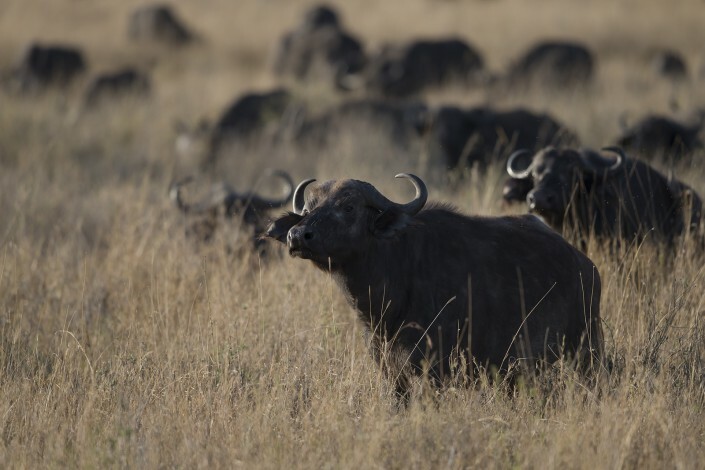 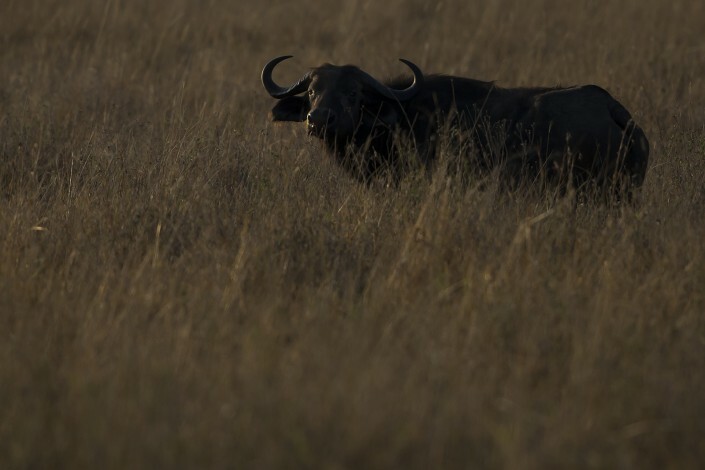 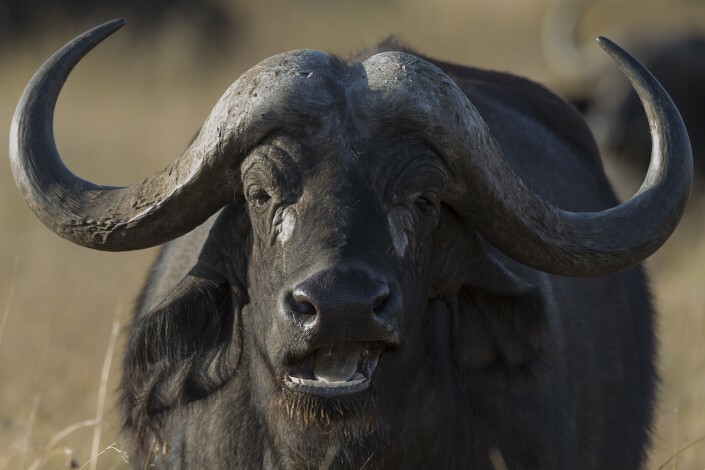 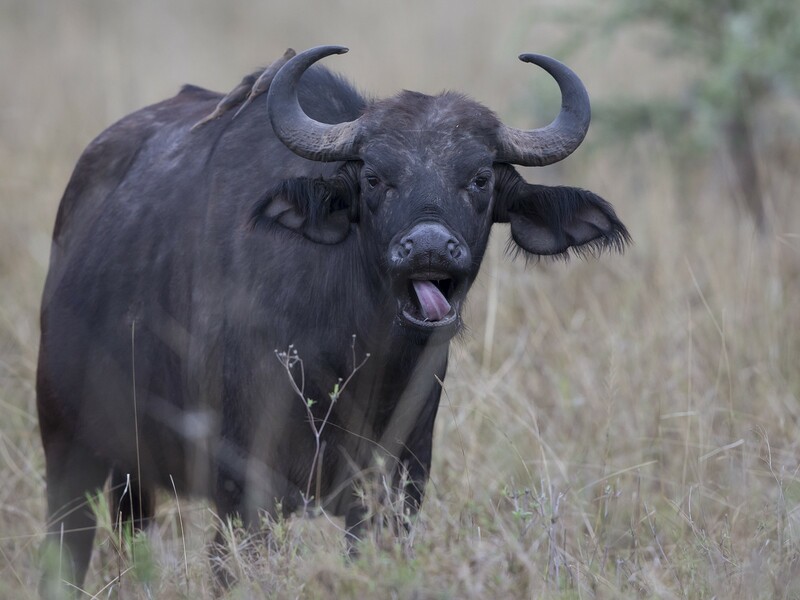 Other than humans, African Cape buffaloes have few predators aside from lions and are capable of defending themselves. Being a member of the “big five” game family, the Cape buffalo is a sought-after trophy in hunting.